Classes with Scarlett Williams, founder of we.yoga, qualified Architect and 200 Hour Yoga Alliance Certified yoga teacher. 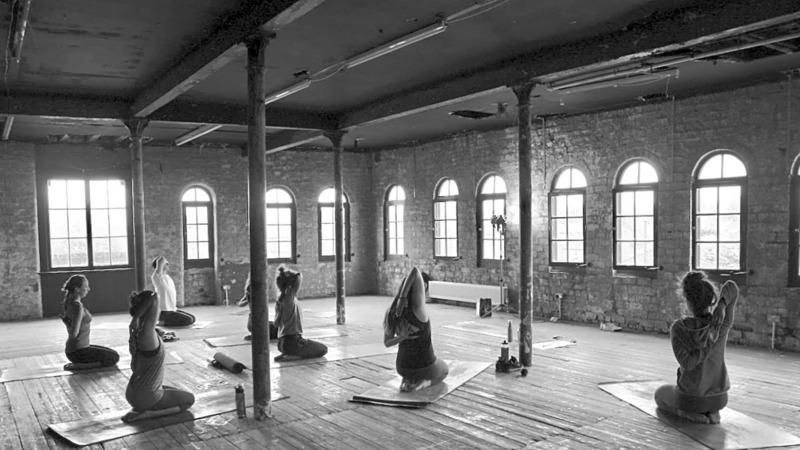 we.yoga, offers pop-up yoga classes and events in Glasgow City. we.yoga is a fun and creative response to our somewhat busy and technology driven lifestyles, encouraging the use of the wonderful and unique spaces that ready exist in cities which we seldom get to explore. 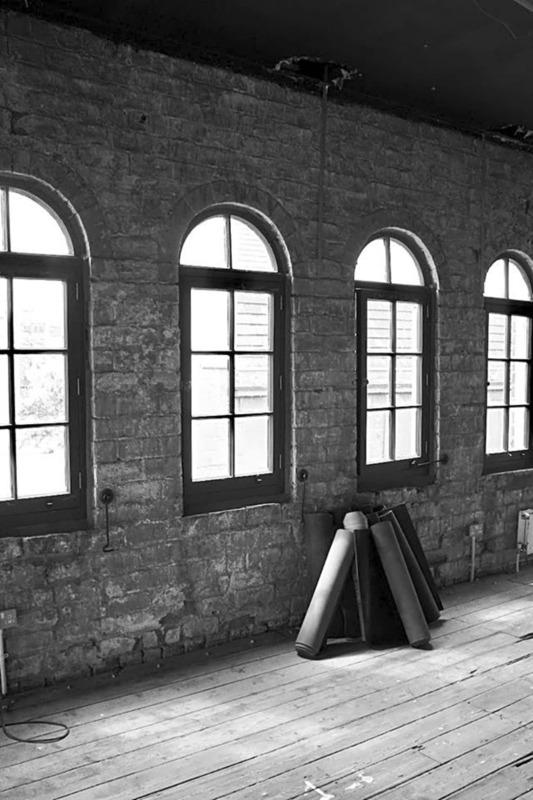 Combing art, architecture and yoga, we.yoga aims to unify wellness and physical activity with an appreciation of our urban environment, unlocking a new experience of our collective and individual yoga space. 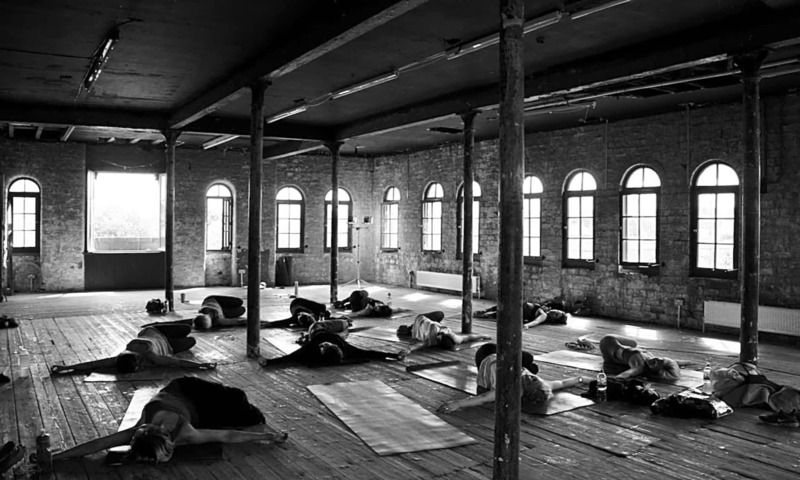 Each session experiments with themes, pranayama breathing, fluid and creative sequencing and flows, followed by guided meditation and relaxation all to a varied soundtrack. The aim is to promote the importance and benefits of a regular, grounded yoga practice, on the body and mind for all levels and ages, as well as advocate body positivity, confidence and fun- eliminating undue stress of committing to block classes, and can be benefited individually or as a series. Scarlett is a fully insured yoga practitioner and looks forward to seeing you on the mat!